A woman is dead and another sustained minor injuries following a crash at a car wash in Manassas, Virginia, on Saturday. 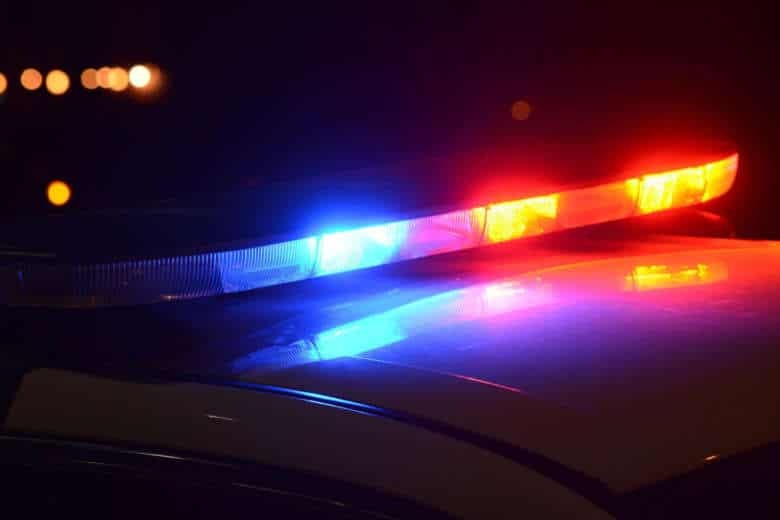 WASHINGTON — A woman is dead and another sustained minor injuries following a crash at a car wash in Manassas, Virginia, on Saturday. The incident happened at Soaps and Suds Carwash at 9725 Liberia Avenue, said Prince William County police in a news release. An employee, who police identified as a 19-year-old Manassas man, was moving a 2011 Jeep Grand Cherokee from the back entrance of the car wash after it had been washed. When the Jeep moved forward, it hit a 2011 Dodge Ram, which then hit a 2011 Scion XD. The Scion then hit an employee, 38-year-old Paula Margarita Rogel, of Manassas, who was in the parking lot of the car wash at the time. Rogel was taken to a hospital where she died of her injuries. A customer, who police identified as a 56-year-old woman from Manassas, had minor injuries after she moved to avoid the collision. The owner of the Jeep remained on the scene, police said, and was not involved in the incident. Below is a map of the area where the crash occurred.